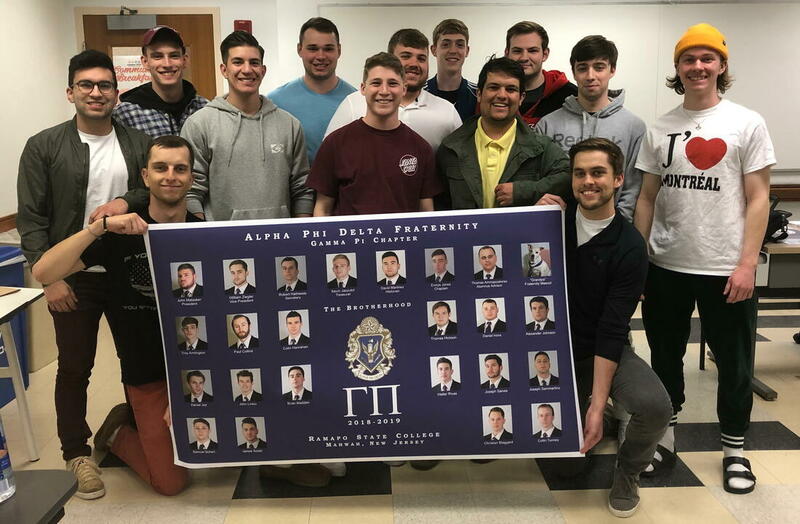 The Brothers of our Gamma Pi Chapter, which celebrates it's 30th Anniversary this year, were presented with their 2018-2019 Chapter composite by the National Chaplain during a visit to Ramapo State College in Mahwah, New Jersey, on Wednesday, April 17. Additionally, the brothers were presented with several other items including a chapter lineage, a chapter directory, and various copies of historical items related their founding -- all presented to commemorate the chapter's 30th anniversary of chartering, this year. Happy anniversary, brothers. Faciamus! On January 17, 2015, the brothers of the Gamma Pi Chapter attended Ramapo College's Greek Leadership Retreat in Manhattan, New York. As part of that Leadership Retreat, Gamma Pi brothers Mark Power, Anthony Onorati, Dan Noonan, and James Bryan helped to spread mulch in a local public park through conSERVE, a nonprofit organization. 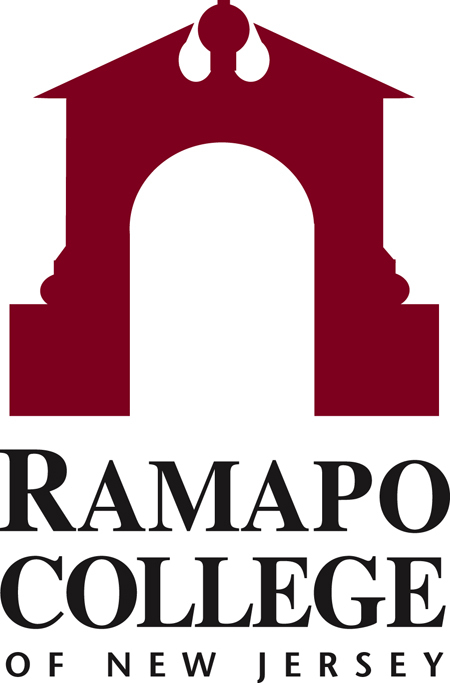 For information about Ramapo State College, click here. John Matasker is the President of our Gamma Pi Chapter. 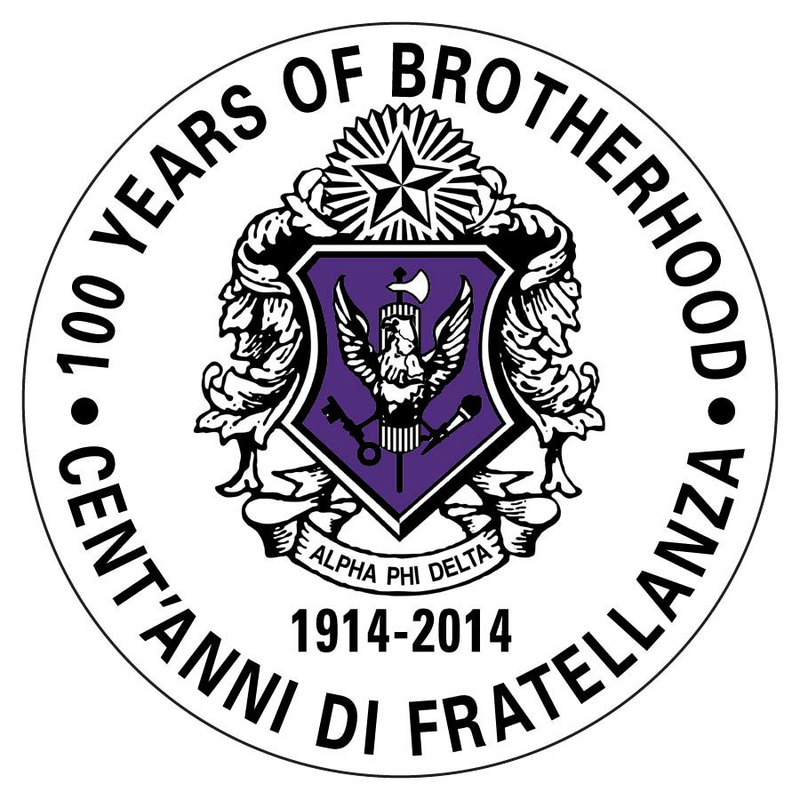 Alpha Phi Delta Fraternity's National Council has allowed students of Ramapo State College to join our fraternity since August 22, 1989.